LOCAL COMERCIAL EN ZONA MONUMENTAL PARA ACONDICIONAR. 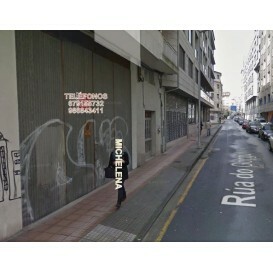 LOCAL COMERCIAL EN JUAN CARLOS I. LÓBREGO. AMPLIA FACHADA. SE NEGOCIA CONDICIONES Y CARENCIA. 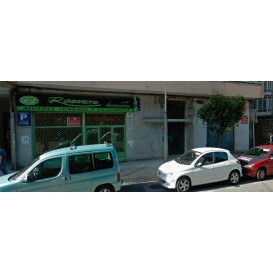 LOCAL EN ROSALÍA DE CASTRO DE PONTEVEDRA. LÓBREGO. FACHADA DE 3 MS.
OFICINA EN LA ZONA MONUMENTAL. EXTERIOR. CONSULTAR MÁS SUPERFICIES. OFICINA CÉNTRICA Y ACONDICIONADA. EXTERIOR CON AMPLIOS VENTANALES. LOCAL SIN ACONDICIONAR, CON ESCAPARATE AMPLIO EN ZONA DE AVDA. DE VIGO (PRÓXIMO MERCADONA). 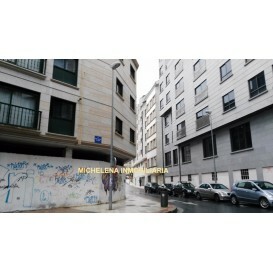 HAY 2ª OPCIÓN CON POSIBILIDAD DE 200/250 M2 APROX.CADA UNO.:1.100€. LOCAL CON LICENCIA OFICIAL DE LA XUNTA PARA BAR EN ZONA MONUMENTAL. COMPLETAMENTE ACONDICIONADO. INSONORIZADO. CRISTALES BLINDADOS. TERRAZA PARA 3 VELADORES. 2 BAÑOS (UNO ACONDICIONADO PARA MINUSVÁLIDOS). POSIBILIDAD DE COCINA. (HORARIO DE CIERRE HASTA LAS 3 A.M. Y MEDIA HORA DE DESALOJO). LOCAL COMERCIAL ACONDICIONADO CON BAÑO EN ZONA DE LA RÍA. 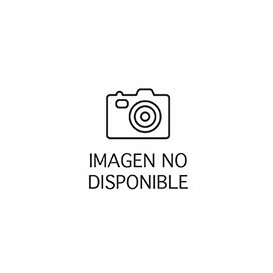 BAJO SOBRE 40 M2 Y 2 ALTILLOS. NAVE / ALMACEN PRÓXIMO A PONTEVEDRA. CON BAÑO Y OFICINA. BAJO COMERCIAL, ACONDICIONADO. DIAFANO, FACHADA CARRETERA SANTIAGO. IDEAL PARA ALMACÉN. LOCAL COMERCIAL EN SAN ANTONIÑO. NECESITA ACONDICIONAMIENTO. CARENCIA. 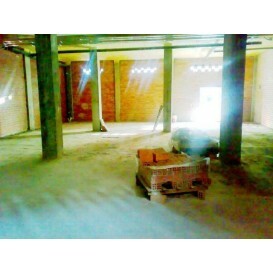 NAVE INDUSTRIAL EN ALQUILER: 380 M2 CUBIERTOS. 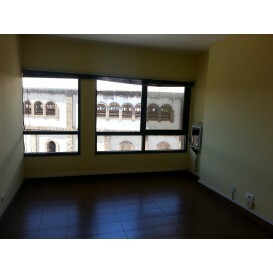 CON VALIDOZA DE 351 M2 Y TERRERO 450 M2. ALTURA DE LA NAVE: 4.50 MS.
BAJO ACONDICIONADO EN LOUREIRO CRESPO EN ALQUILER CON FACHADA DE 10M. ALTURA DE 4.80M. BAJO SIN ACONDICIONAR. EXTERIOR A 2 CALLES EN EDUARDO PONDAL. BAJO COMERCIAL SIN ACONDICIONAR. 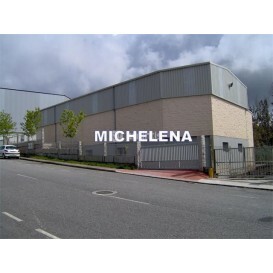 60 M2 DE BAJO Y 60 M2 DE SÓTANO. LOCAL ACONDICIONADO PARA OFICINA.AGUA INCLUIDA. precio negociable. LOCAL EN EDUARDO PONDAL SIN ACONDICIONAR. FACHADA A 2 CALLES. LOCAL COMERCIAL EN CASIMIRO GÓMEZ. LOCAL COMERCIAL EN EL GORGULLÓN, SIN ACONDICIONAR DE 100 M2.TIEMPO DE CARENCIA. 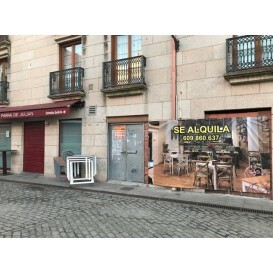 LOCAL COMERCIAL EN GORGULLÓN (E.PONDAL) 5 M DE ALTURA Y 6 M DE FACHADA. SEMIACONDICIONADO, BAÑO Y OFICINA. LOCAL COMERCIAL EN GALERÍAS, ACONDICIONADO. BAJO COMERCIAL SIN ACONDICIONAR. 8.50 M DE FACHADA. LOCAL SEMIACONDICIONADO EN CASIMIRO GÓMEZ DE PONTEVEDRA. LOCAL COMERCIAL EN ALQUILER EN EL CENTRO DE PONTEVEDRA. ACONDICIONADO Y CON 3 BAÑOS. CON UN TRASTERO DE 15 M2. NAVE EN EL PARQUE INDUSTRIAL DE CASTIÑEIRAS. ACONDICIONADA CON OFICINA (MOBILIARIO DE OFICINA), TAQUILLAS CON VESTUARIOS, BAÑOS. CON LICENCIA DE APERTURA. RODADURAS DE PUENTE-GRÚA. PORTAL PRINCIPAL Y LATERAL... DISPONIBLE PARA FUNCIONAR. 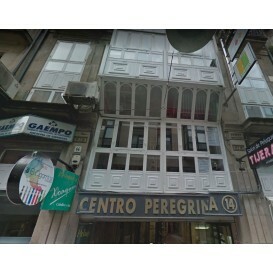 LOCAL COMERCIAL DE 350 M2 EN PONTEVEDRA, CENTRO .- ZONA HOTEL GALICIA PALACE. ZONA PLAZA CONCEPCIÓN ARENAL/CALLE BARCA: LOCAL DIÁFANO EN EDIFICIO DE RECIENTE CONSTRUCCIÓN. CON POSIBILIDAD DE 2 ENTRADAS. 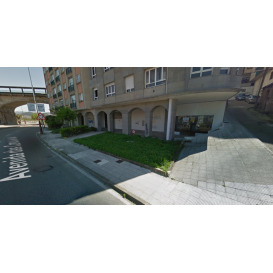 ZONA DE LA PARDA: BAJO COMERCIAL EN ALQUILER.SIN ACONDICIONAR. 13 METROS DE FACHADA.